They are fertilizer for rose bushes. 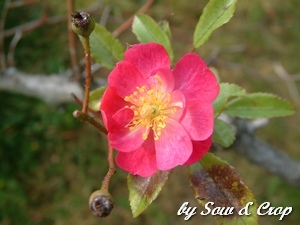 The result is an add of magnesium that permits to have blossom more coloured and plant gets stronger. Put the peels into a chopper with water, about a cup for banana. 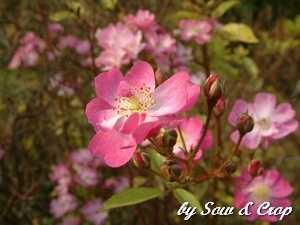 Then put the pure at the base of roses and water it to avoid attracting bugs for dinner! Categorie: Rimedi naturali | Tag: banana, fertilizer, fertilizzante, rosa | Permalink.